We would love to have you guest post with us! Any topic, as long as it is homeschool or education related. Ease the mind of other homeschooling parents by sharing your experience and advice! Going back to school after homeschooling. Did you homeschool for a while and then decided that school is your next step? We would love to hear about your transition and any advice you may have for people in a similar situation. Homeschooling through high school. Homeschooling high school aged kids is no joke. Any advice? Applying to colleges. Was it easy? Difficult? Did you make your own transcript? Did you use a program such as NAHRS? Share your experience with other homeschoolers. Tips and advice are more than welcome? Do you have grown kids that you have homeschooled? We would love to hear where they are and what they are doing now. Did you build your own curriculum? How did you do it? What are some of your favorite resources. Do you have something to share about your homeschooling journey? Perhaps an anecdote? Or just how your day goes? Tell us more about deschooling, unschooling, homeschooling, public schooling, road-schooling, any other kind of schooling that we have never heard of! We want to hear about you and what you do! Any other topic that you feel applies or is relevant! Q: Can you plug your own website here when you guest post? A: Plug away! As long as it is relevant to the content and is not spam. Q: I represent a company, can I write about our new and awesome educational product? A: No. This is meant for individuals only, moms and dads, aunts and uncles, grandma and grandpas that homeschool kids or want to homeschool. If you would like to advertise your business here, use the contact us form to get the media kit. Having said that, if you run a program for HOMESCHOOLED kids in NJ, feel free to reach out and we will figure something out. Q: How do I guest post? A: You can fill out the form below. 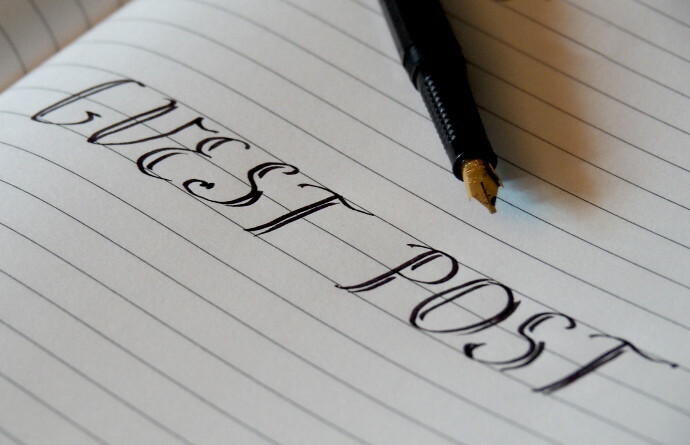 You can include your post, or just a few sentences, or a suggestion for a post. I will be sure to get back to you asap. Q: Can I just submit a post that already exists on my website. A: We would rather have a fresh post. It is better for google. Actually, it is better for your site as much as it is for ours. 1. Original content only: it has to be written by you. No plagiarism. We take that very seriously around here. 2. Include as many links as you like to your site, within reason of course. All the links will be 'follow' unless they are sponsored links. 3. If you guest post here you are giving us permission to publish the guest post, along with whatever images you include. As well as to share on our social media. You can always contact us and request the removal of the post and images. We reserve the right to remove it ourselves at any time. We would love to have you guest post with us! Any topic, as long as it is homeschool or education related. Let us know if you have any questions. Have more than 3 images? No worries, just contact us, and we will help.